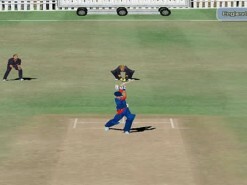 International Cricket Captain III is a brand new generation of the International Cricket Captain series. 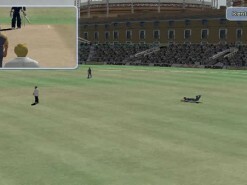 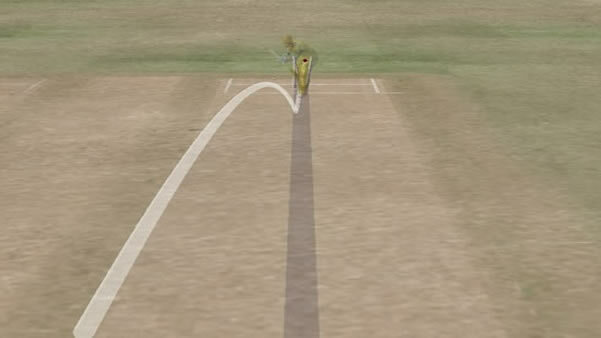 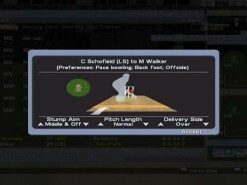 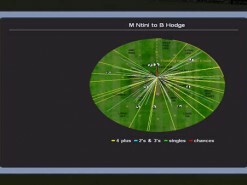 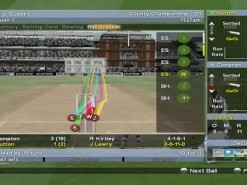 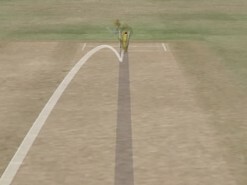 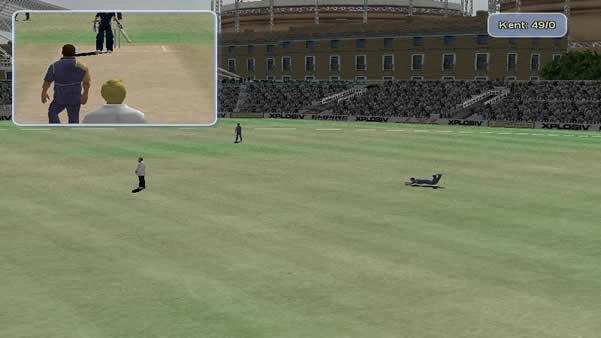 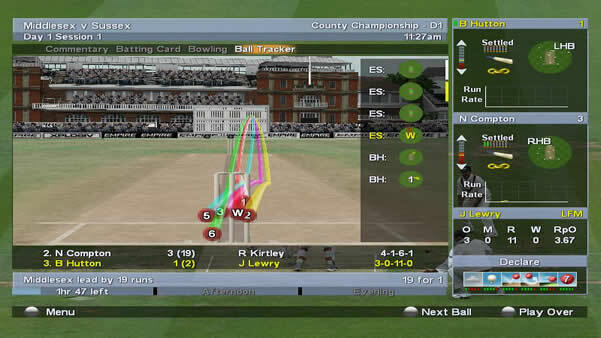 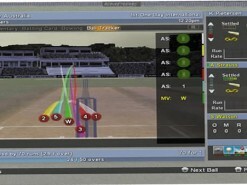 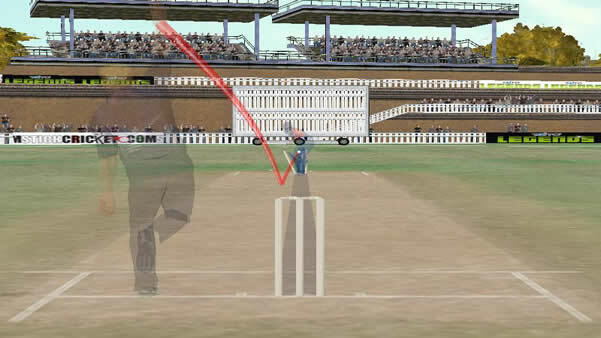 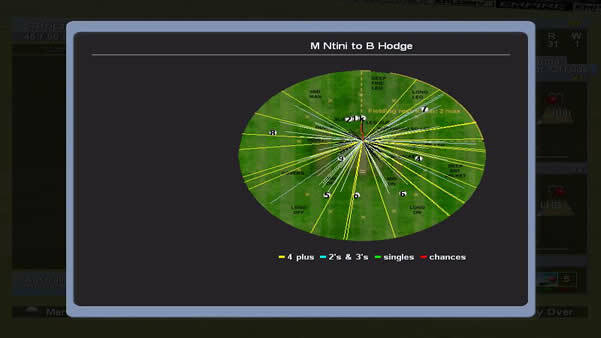 There is a stunning new 3D highlights engine, with fully motion captured bowling, fielding and batting. 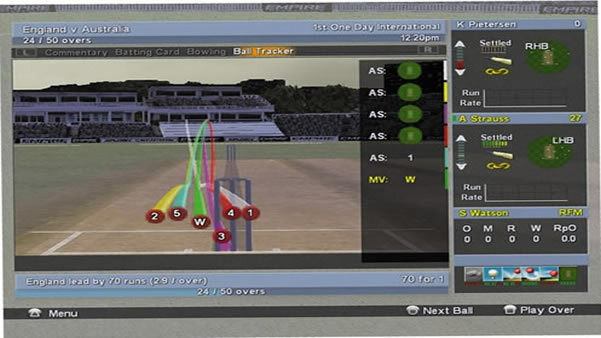 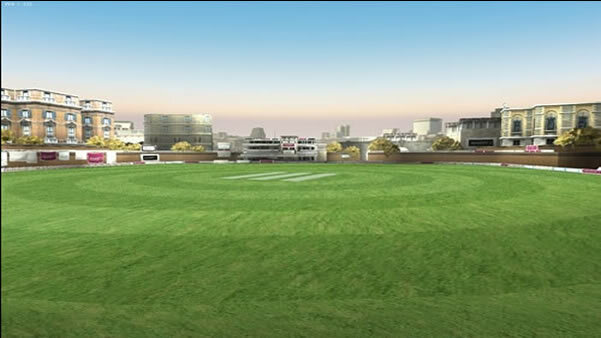 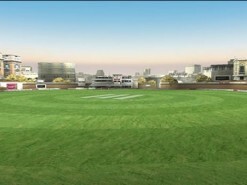 Each match is played with a thrilling new match engine, carefully balanced to be as close to “real” cricket as you can possibly get in a computer game, played out in beautifully modelled stadiums. 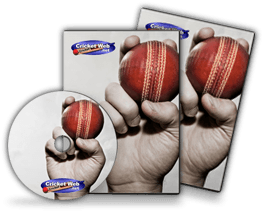 Every player has his own physical characteristics, as well as the carefully researched abilities that Cricket Captain fans are used to. 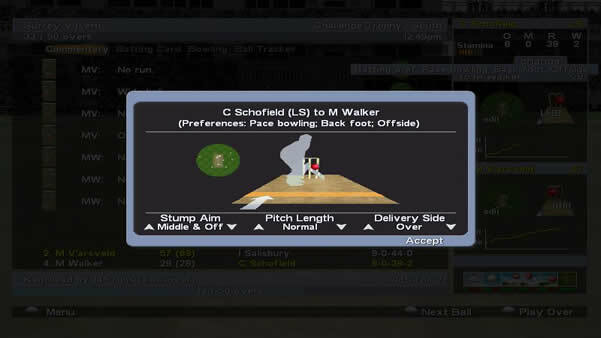 There’s even a new ball tracker tab, so you can watch the path of each ball as its bowled and got some clues as to how well your players are exploiting the conditions with swing, spin and accuracy. 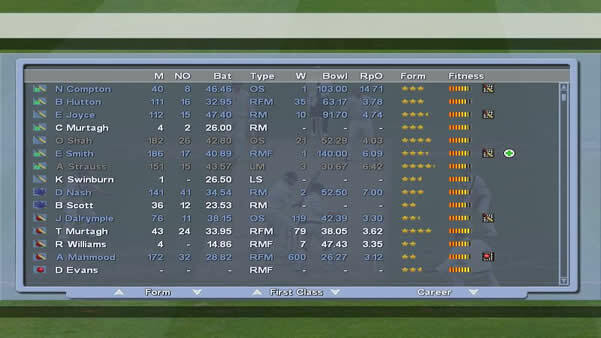 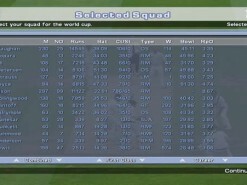 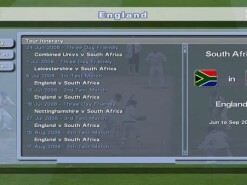 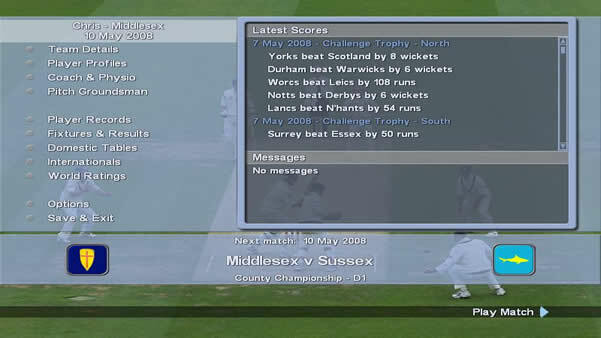 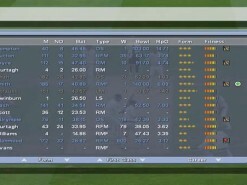 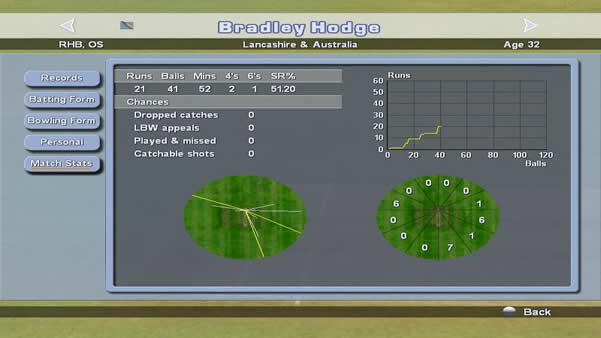 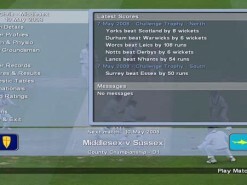 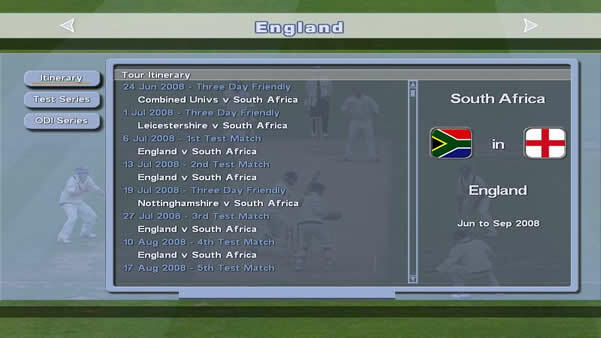 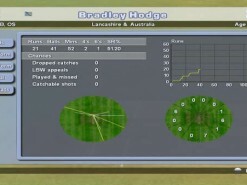 The game features on-line play from the start, contains a full database of players (correct up to the start of the 2007 season), with improved player types and preferences collated from suggestion by cricket experts from around the world. 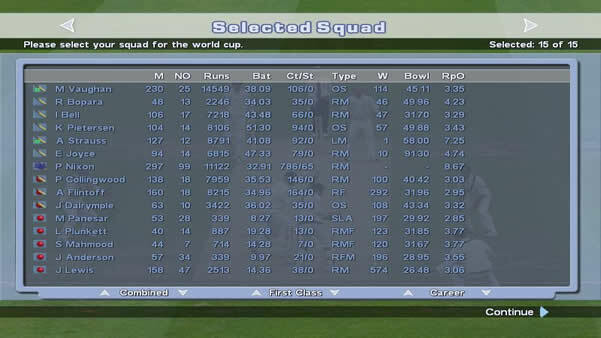 There are brand new world cup scenarios and you can even create your own test match or ODI series between any of the test nations. 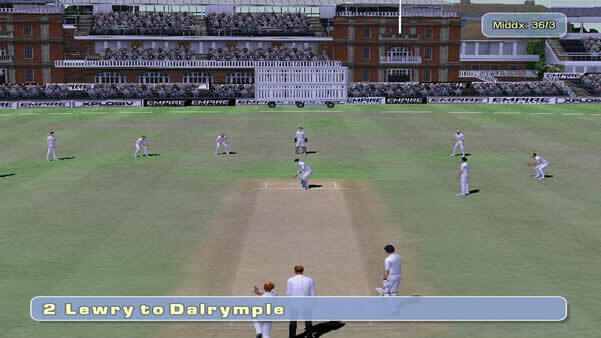 Trial Version - Download - A fully playable two day trial version of the game. 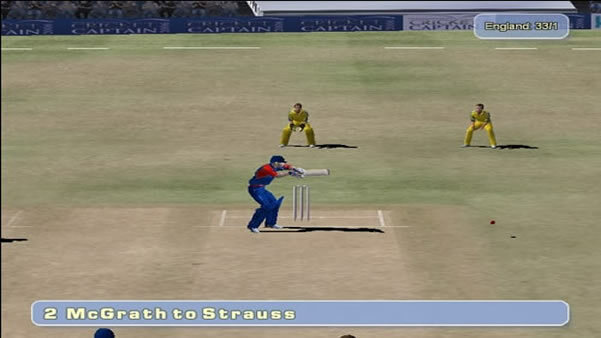 How would you rate International Cricket Captain 3?